Snapchat has finally launched a new, updated version of its Android operating system, which will potentially provide a range of new opportunities for the app. The development has been a long time coming – Snap’s been working on the project since last year, while it confirmed that an Android re-build was coming in its Q4 ’18 performance report. By providing more capacity for more users to use its app effectively, Snap could open up a range of new opportunities, with specific benefits in regions outside the US – a key focus for the company’s future prospects. 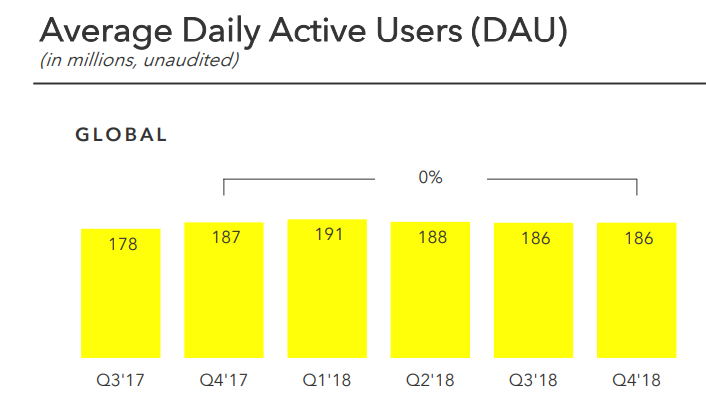 Snapchat’s growth problems have become more pressing over the past 12 months, with its daily active user count slowing, then dropping in Q2, before stabilizing at 186 million for the last two quarters. Part of the problem has been Snap’s lack of international expansion – of the app’s 186 million DAU, almost half are American. For comparison, around 20% of Instagram’s users are US-based, while 10% of Facebook users are stateside. Both of those apps have had more time to develop, of course, but Snap’s lack of international growth has become a key sticking point, and one which will only exacerbate the app’s growth struggles if that audience balance remains. Snapchat has, in the past, not been overly concerned about overseas growth, at least due to third-hand reports. According to a lawsuit filed in 2017, when the issue of slow international adoption was raised at an internal meeting, Snap CEO Evan Spiegel dismissed the idea, saying that “this app is only for rich people. I don’t want to expand into poor countries like India and Spain.” Spiegel has since denied taking such a stance, but the essence of Spiegel’s reported stance has long remained – Snap has not made it easy for people on lower quality devices, or with limited data plans, to use its app. The Android update will address this, to a significant degree. 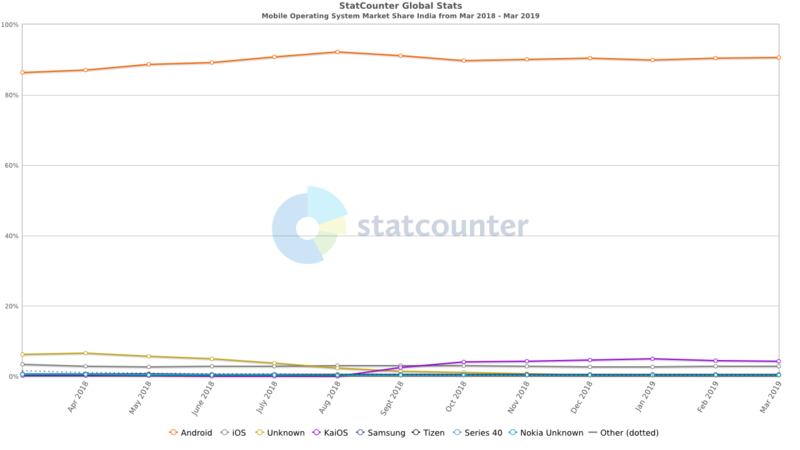 A crucial point – Android is the most used mobile operating system in India, holding around 90% of the Indian market. Snapchat launched a local version of Discover in India late last year, and you can bet that it’d love to further expand its presence among the nation’s 1.37 billion consumers. Also worth noting – India is now Instagram’s second-biggest market. Given the growth potential, the Android update makes perfect sense – what makes less sense is that it’s taken Snap this long to launch it. But with a new slew of products recently announced, and renewed market optimism in Spiegel’s vision, there’s no better time for Snap to be making this move. It’ll be interesting to see, by the end of the year, whether this has any significant impact. Copyright © 2018 Blog Viralpep. All Rights Reserved.